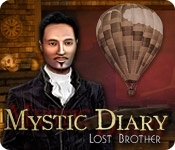 In Mystic Diary: Lost Brother, you take on the role of a Victorian-era magician on a noble quest to find his lost brother. Travel throughout the world using the magical pages of the Mystic Diary to unlock the mystery behind your brother's sudden disappearance. 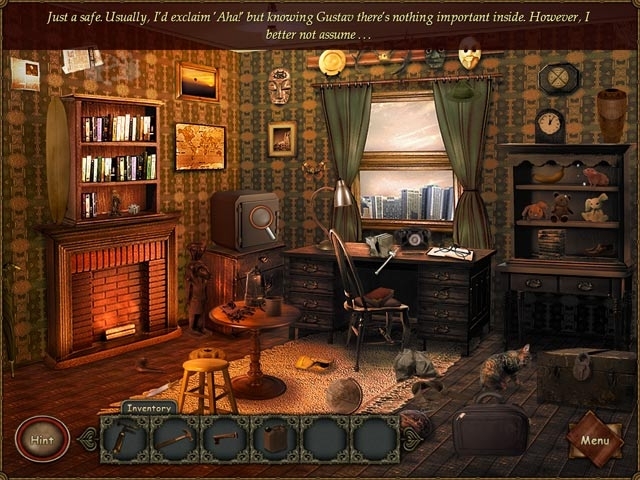 Find hidden objects and solve fun mini puzzles in this one-of-a-kind Adventure game. Save your brother and become a master of the Mystic Diary!